A pretty princess – cute and chocolately! 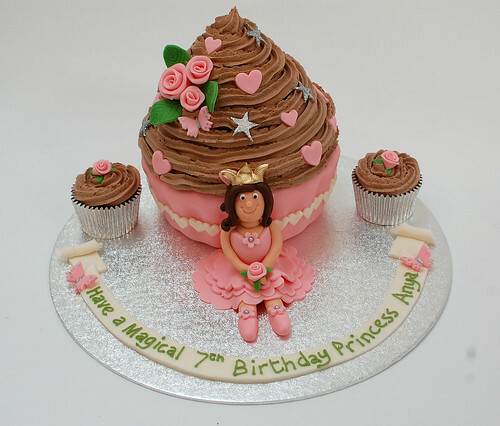 The Princess Giant Cupcake – from £65. Add coordinating cupcakes for £1.50 each (minimum order 12).